Tour Striker Golf Academy director at The Raven Golf Club in Phoenix, Arizona bring a Revolution Golf school experience to Michigan this summer. 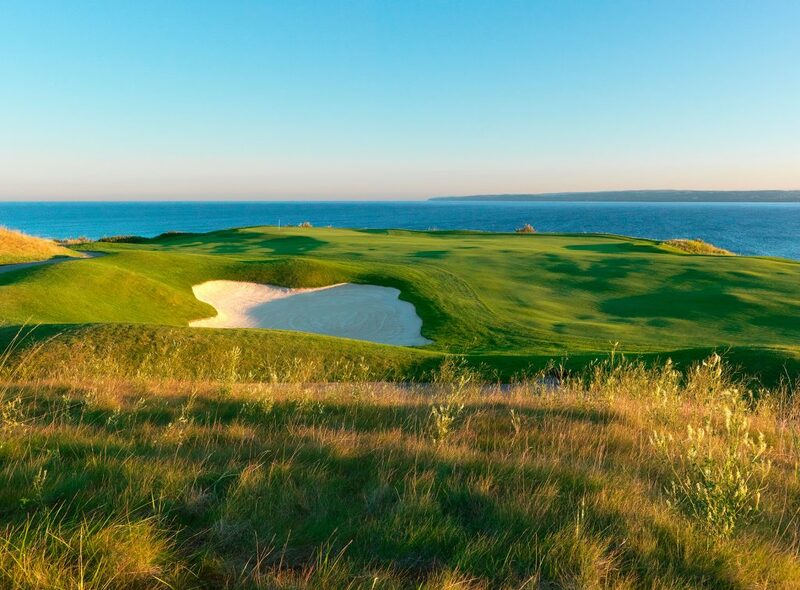 Josh Doxtator, a PGA professional and the new general manager at The Golf Club at Harbor Shores Resort in Benton Harbor, Michigan. 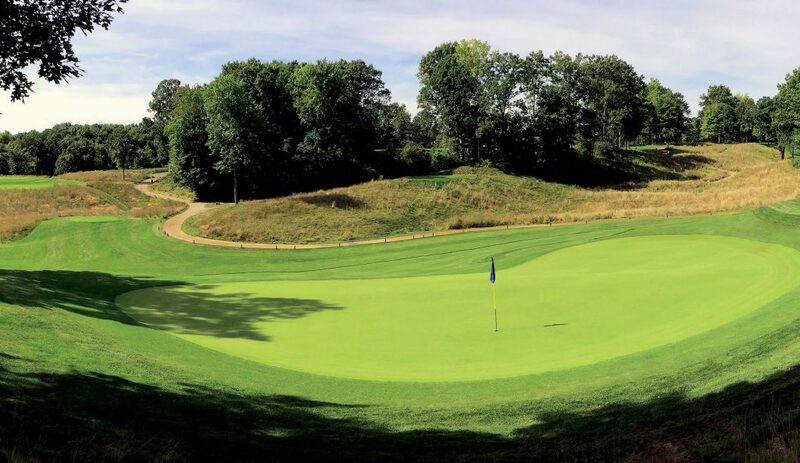 In West Branch, Michigan plans to add on-course lodging at two resort style destination golfing venues are in the works for the near future. 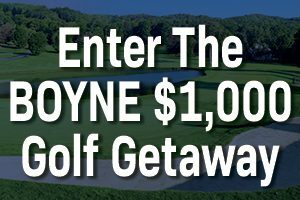 Winner will receive a $1,000 Boyne Golf gift card available for use at all participating courses, hotels, and resorts. 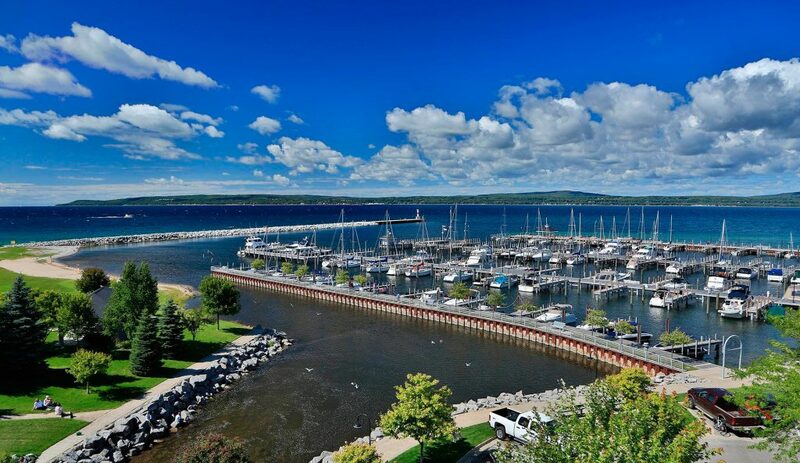 Discover a new golfing destination or revisit a long-time favorite by booking a tee time or a getaway stay with one of the publication's partner courses and resorts.